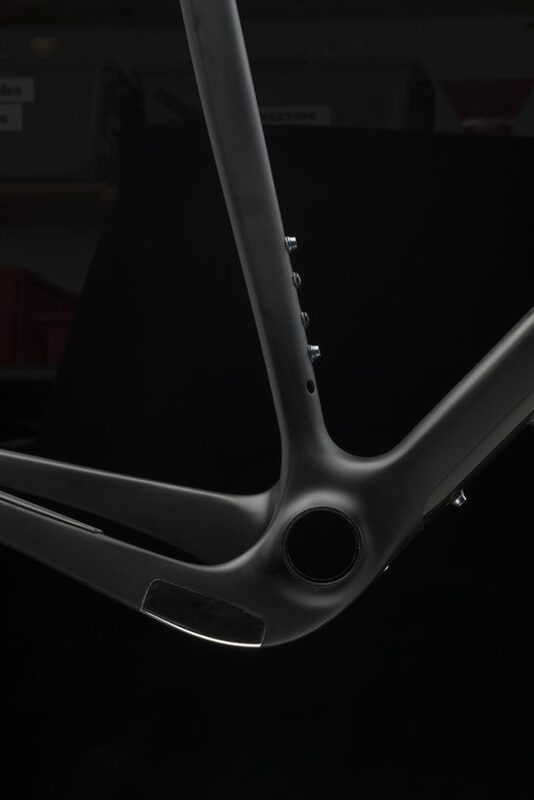 We don’t usually find out about new bikes until they are just about to be launched – behind the scenes, the manufacturer has been through the prototyping process, got things polished up nicely, decided on their Bold New Graphics and have a first run ready to ship to retailers. Every now and then we might get the opportunity to sneak in a ride or press trip to ride the finished product, shortly before said launch, but even then, we simply see what you do, albeit a few weeks early. It’s a bit of an unusual move, then from Salsa to issue a press release for its still-in-prototyping Warbird V4. It’s clear that the company is pretty excited. The Warbird has been around for quite a while now – we reckon since around 2012. 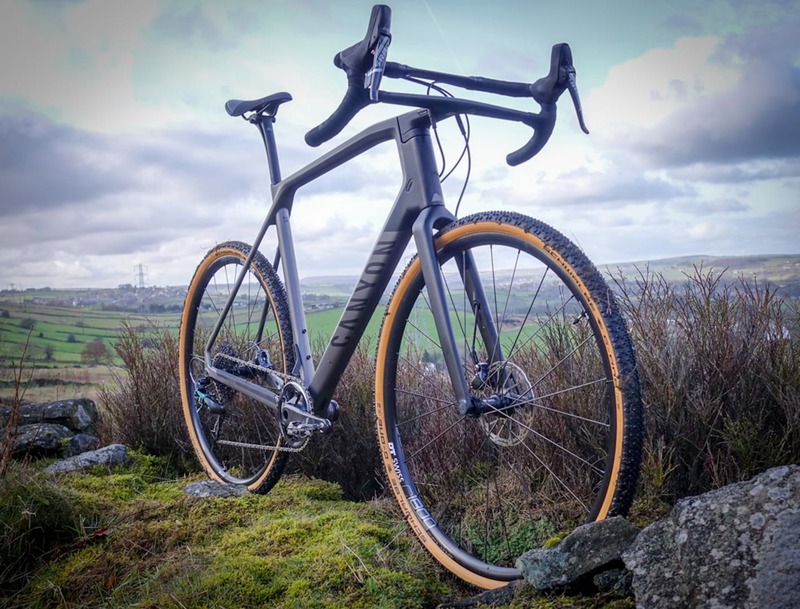 It was one of the earliest dropbar offroad bikes that promised to be more than simply a ‘cross bike, designed for the burgeoning gravel scene in the States. Six years later, and the latest Warbird is set to bring the bike bang up-to-date. 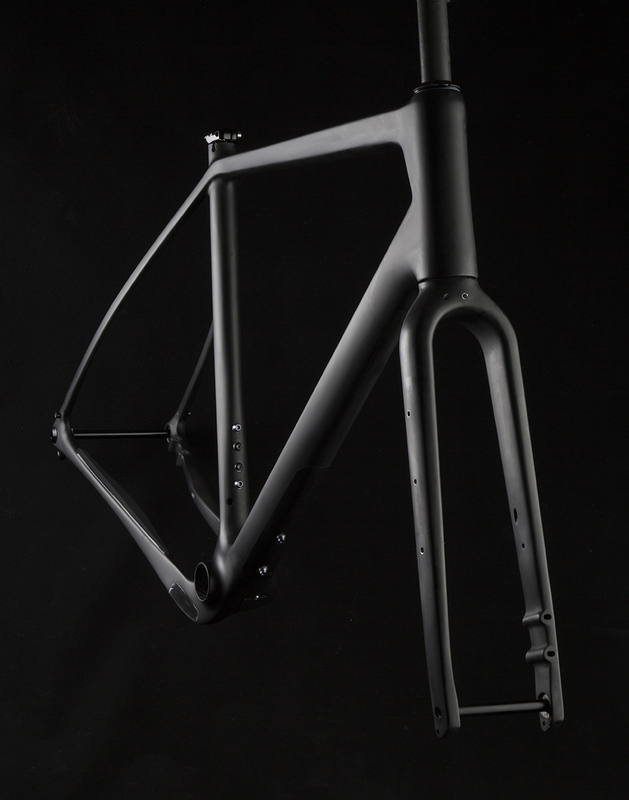 V4 is a hi-modulous carbon frameset, with tweaked geometry. Salsa is keeping the exact geom under wraps, but promise longer top-tubes throughout all sizes (incidentally, the size range has been expanded to seven sizes, ranging from 49cm to 62cm). The frameset is designed to be compatible with 700c x 45mm tyres or 650b x 2.1in (how’s that for mixing measurement units?). Interestingly, the frame is designed to be suspension compatible with the current gravel suspension forks out there. 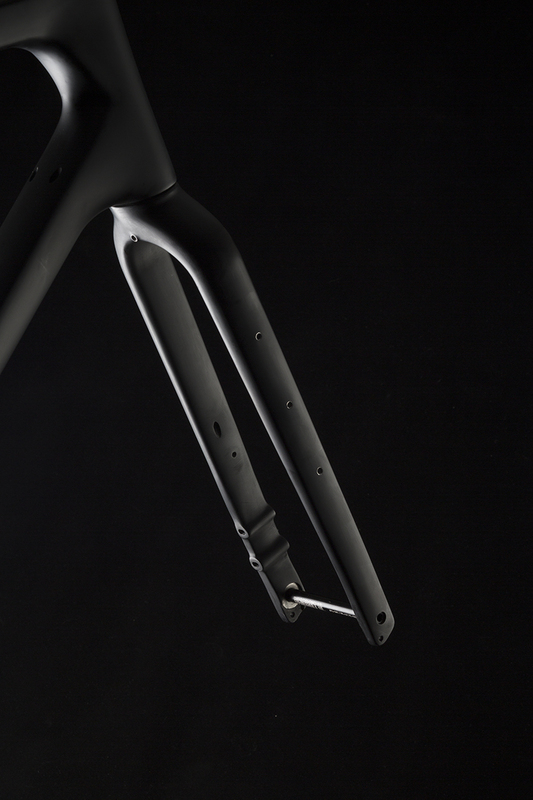 That, combined with internal dropper routing screams a hellalota fun to us. All frames over 56cm have three bottles cage mounts inside the main triangle (smaller sizes have two), while all frames have an extra set of bosses for water or accessories on the downtube. Salsa has also specced bosses for a direct-mount top tube bag. Finally, there are rear rack and front/rear mudguard mounts. 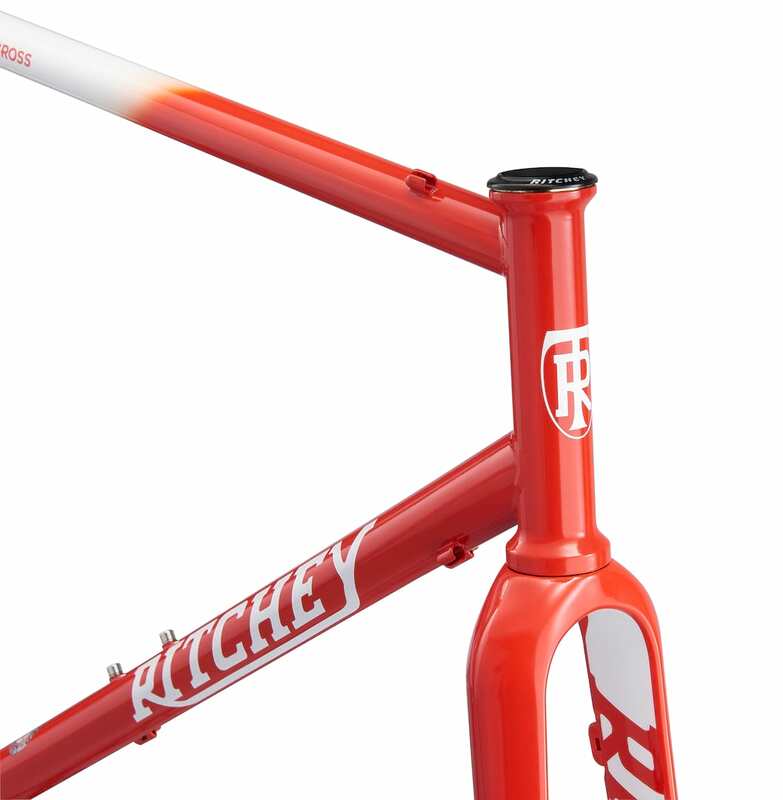 The frame will be available with Salsa Waxwing forks. Again, still being prototyped, the Waxwing features two sets of triple-bosses, dynamo routing and mid-blade mounting for a low-rider pannier. The fork will also be available separately. The Warbird and Waxwing are due to be available in autumn and we can’t wait to see and ride the finished product! More details are here.